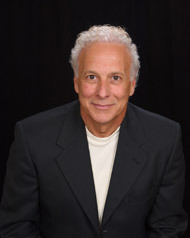 Joe is a highly sought after speaker and trainer who challenges, motivates and interjects humor into his presentations, which puts people at ease. Joe’s no-nonsense sales training and keynotes are both refreshing and informative. 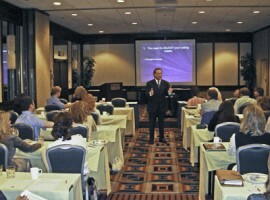 Joe’s programs are available as keynote, half day, full day or series of engagements. Programs are customized to the client and area of business. Today’s Top Buyer Objections and How to Overcome Them! "Joe, thank you for going the extra mile for Porters Neck Company this year at our sales executive training session. Your ideas and workshops helped energize the sales team. We have implemented several of your ideas this spring to help us network with local realtors and attract additional customers to the project. In addition, I think your training on increasing closing rations will result in a higher percentage of conversions for the sales team. I look forward to working with you in the future." Interested in learning more about any of the subject above call Joe Colletti Group today at 770-641-3080 or fill out our Online Form.